We have a packed season of events this summer including a performance of Holst's The Planets by the RCM Symphony Orchestra under the baton of Andrew Gourlay at the Queen Elizabeth Hall. 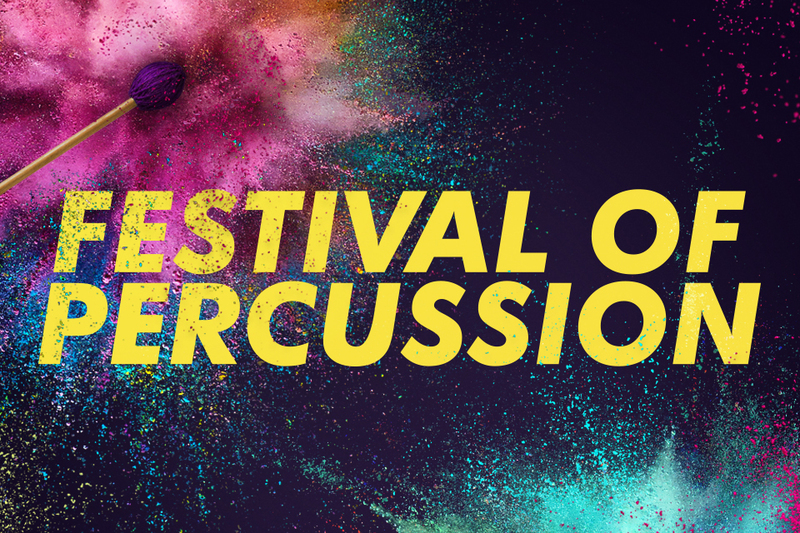 The RCM Festival of Percussion returns, featuring leading jazz, rock and orchestral drummers and percussionists, culminating in a performance by celebrated US jazz drummer Tommy Igoe and the RCM Big Band. Our students join Wayne Marshall, Mikhail Voskresensky, Maxim Vengerov, Michael Chance and others for masterclasses, and we round off the season with Bernstein’s Trouble in Tahiti and Lennox Berkeley’s A Dinner Engagement in a lively opera double bill. Enjoy an evening of contemporary works as acoustic violin duo Viphonix perform a mix of electronic, classical and traditional music, in a programme curated entirely by RCM musicians. Our Great Exhibitionists series continues with an immersive evening performance that fuses music, dance, visual art and technology while encouraging us to explore our relationship to familiarity, identity and anonymity. As part of our Great Exhibitionists series, musicians, actors and dancers collaborate in a dramatic rendition of a traditional narrative poem about two warring communities, set to a captivating musical score.